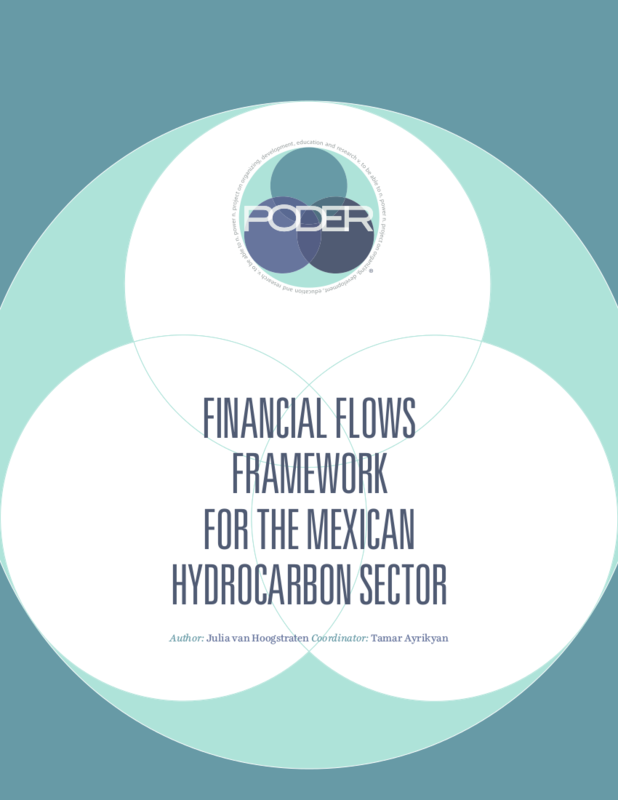 This report develops and implements a framework to analyze key financial flows, actors and oversight mechanisms within the Mexican hydrocarbon industry. Its goal is to uncover key decision makers and economic transactions in the sector. Explicit, implicit, legal and illicit financial flows and their oversight are considered. Power dynamics and economic transactions between key political, economic and social actors underlie current energy regulation and legislation. The Mexican energy industry regulatory regime was not created for the best possible governance of Mexican energy resources. Rather, it was designed to benefit the interests of key national and foreign energy sector actors. All types of financial activity represent a flow of power and influence. Because of this, identifying financial flows, both licit and illicit, sheds light on underlying flows of influence and power. Understanding oversight mechanisms, legal financial flows, state, private sector, community, labor and illicit actors, and moments of opportunity for illicit financial flows offers a unique perspective on the Mexican hydrocarbon industry and can provide useful insights for improving natural resource governance.